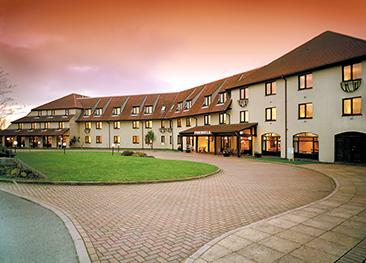 The Hougue du Pommier Hotel offers incredibly good value in a pleasant countryside environment. The 8 acres of mature gardens, the sheltered outdoor swimming pool and the popular restaurant create a fantastic environment for a peaceful holiday or short break. Dating from the 18th century when farming was the island’s most prominent industry (“pommier” means apple tree), the house became a hotel during the 20th century and has retained the charm, features and cosiness of a classic Guernsey home. There is a selection of double, twin and family rooms. Inter-connecting rooms are available. Family rooms can accommodate up to 4 people. Deluxe rooms are much larger than Standard and feature two wash basins in the bathroom. Two have four poster beds. a number of self catering rooms are also available. All rooms have been refurbished and are en-suite and equipped with remote control television, direct dial telephone, hair dryer, and tea & coffee facilities. Located in the original tack room, cider room and parlour, The Farmhouse serves freshly cooked local cuisine in a traditional setting. The Tudor is a popular venue residents and non-residents and has been continuously listed in the "Good Pub Guide" since 1992. The varied menu offers traditional bar meals and old favourites such as succulent steaks, lamb with fresh garden herbs and local seafood. The Hougue du Pommier is located in the rural parish of Castel. The west coast beaches are within walking distances and St. Peter Port is only 10 minutes’ drive away. A great location to discover the many aspects of the island, country, sea and urban life. Very limited wheelchair accessibility but some ground floor rooms are available. Dogs are accepted on a request basis at a charge of £10.00 per dog per night. 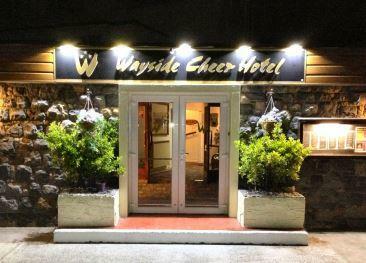 Hotel had recently been refurbished to a very high standard. Very clean rooms and comfortable bed. Good food, Excellent customer service although some slight confusion at times with the English language. Nothing was to much trouble for the hotel's general manager. Good comfortable Hotel with excellent service. Very good value for money. Friendly hotel - quite relaxed. Catering staff excellent but perhaps the menus could be changed a bit more. Seemed a lot of curly kale in the main meals. Very average overall, but not bad value for money. Some staff very helpful and friendly, some not. Very friendly and helpful staff. Hotel is clean and comfortable. Lovely grounds. Very relaxing atmosphere. A short bus ride to attractions or the town. Staff and service very good but Hotel needs updating. very nice room in interesting hotel which was full of character. We ate in the bar restaurant each evening and the food was very good. The waitress and waiter were very pleasant. I thought the hotel was on the coast but it was not too far to walk and the bus service was excellent. 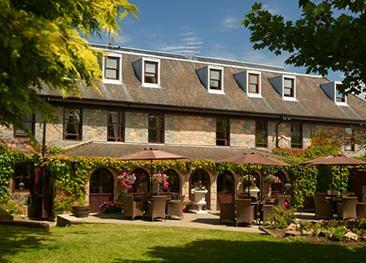 Le Friquet Hotel is a delightful country hotel in the heart of Guernsey. Granite charm and mature gardens go together beautifully, offering guests a peaceful environment for a relaxing holiday.